I know I have been out of touch for a while, blame it on my job. They keep me busy and as much I would like to spent hours writing for the blog, I need some sleep. I'm old and I get grumpy very easy. FRIDA KAHLO: A PORTRAIT came and went, at least here at Bellarmine University. I'm hoping the play continues to have a life in the future. Of course that means submitting the work wherever I can. And I started doing that already. I've sent the draft of the play so several places. No word yet but I know how this things work so I'm not worry. I can't worry, I have enough stress as it is, all work related. So that's enough of that. Between productions, I have been working on other plays, of course. One of the I started a while back and an invitation to a local event called "PLAY SLAM" has truly motivated me to work on the play. This is a new play tentatively titled, "What Really Happens." The titled is awful, let's hope the play isn't. I know I can always change the title, so I'm waiting for that moment, as I write, to know what the title should be. This play is a comedy, a campy comedy about the lives of four friends (two straight, two gay). The first act takes place in a place, in one day. The second act takes place in the same place and also in one day, but exactly a year after the first act. Let's see what happens. I'm also working on a new play. This one is based on a Mexican folklore story, no, not LA LLORONA. I already wrote a play based on that story. 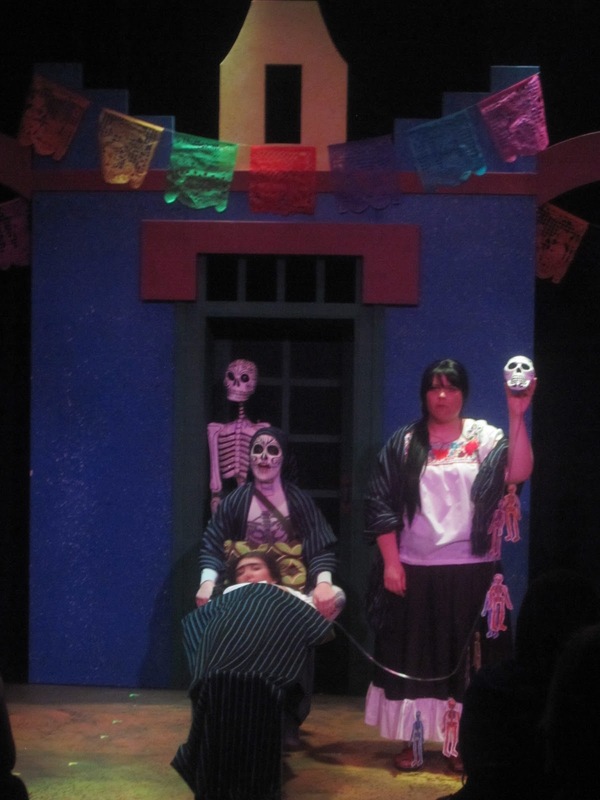 It is called, "LLORONAS," and it is the story of a single mother coping with the loss of her child, her younger brother who is about to graduate from high school, and their mother who has to take care of the two. It is the story of an undocumented family and how they deal with every day life in the United States. 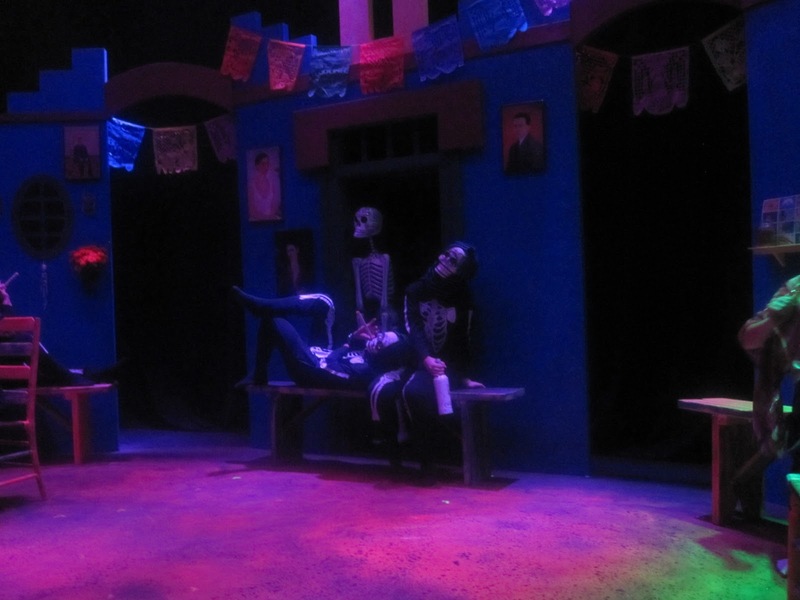 This new play is based on "The Legend of La Nahuala," a Mexican witch who was not a very good person. 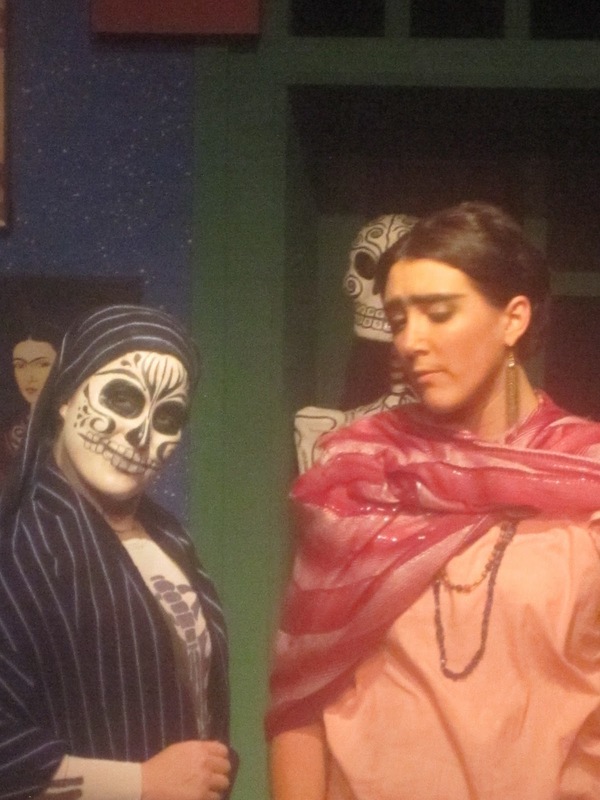 However, my take on the story is about young people and the odyssey they take as they encounter La Nahuala. Think of Alice in Wonderland but very, very Mexican. 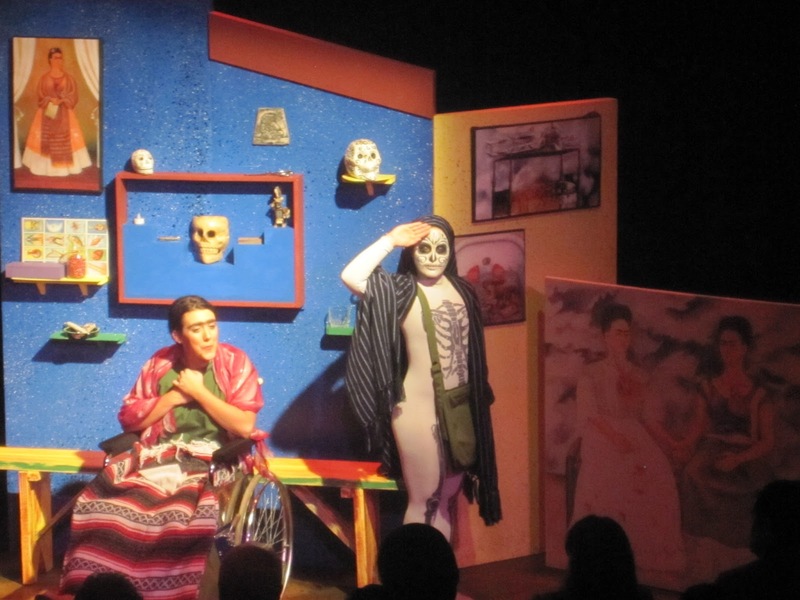 As of today, I'm titling the play: LA NAHUALA: A CULTURAL ODYSSEY. I know there is an animated film about it, but hey, what can I say? I love the story and I have been dying to write about another Mexican legend and I can't get La Nahuala out of my head. So, here's a couple of mezcal shots to this new project. My head is brewing with lots of ideas for this play as well as for a couple of others, and I wish I had time to simply sit down and start working on them. I need people like +Marisela Orta who writes an entire playwriting plan every year and submits her plays to so many places, I feel shame every time I read her blog. Man, this comadre works hard. 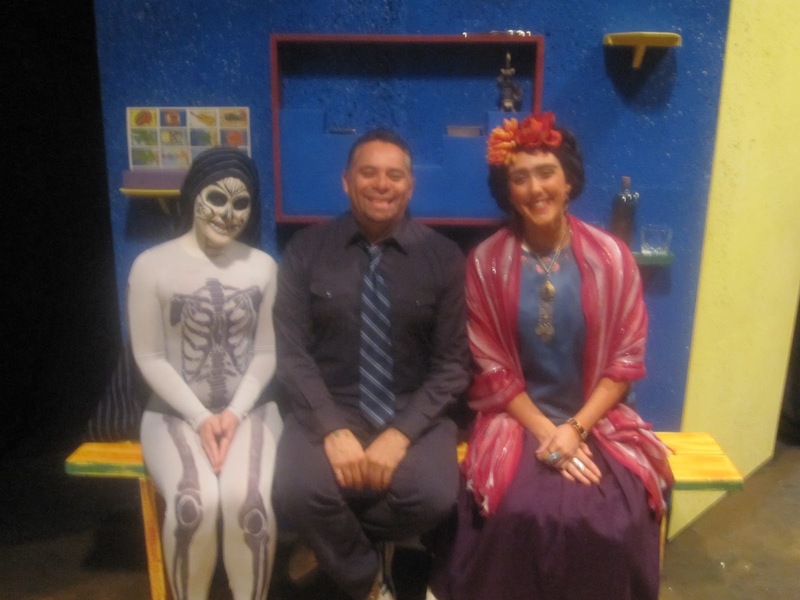 And so does my friend and colleague +Tlaloc Rivas who is always traveling and participating is so many Latino Theatre projects. Now, if he could only take one of my plays and do something with it... And let's not forget my compadre +Rafael Gallegos and my hemano +Antonio Ocampo-Guzman who could help me with the development of my latest two, yes I said TWO one-man shows, which are "DONE" but need a director so they can be developed. So, yes, I have material to work with... I just need some help and time, which is what everything boils down to: TIME!!! Now, where is my Doctor when I need him?